In the year since the governor first laid out his agenda for the state, none of it has passed. Rauner has been unequivocal. Despite Democrats' resistance, and pressure on groups demanding a budget, he's not dropping his controversial prescription for a so-called "turnaround." 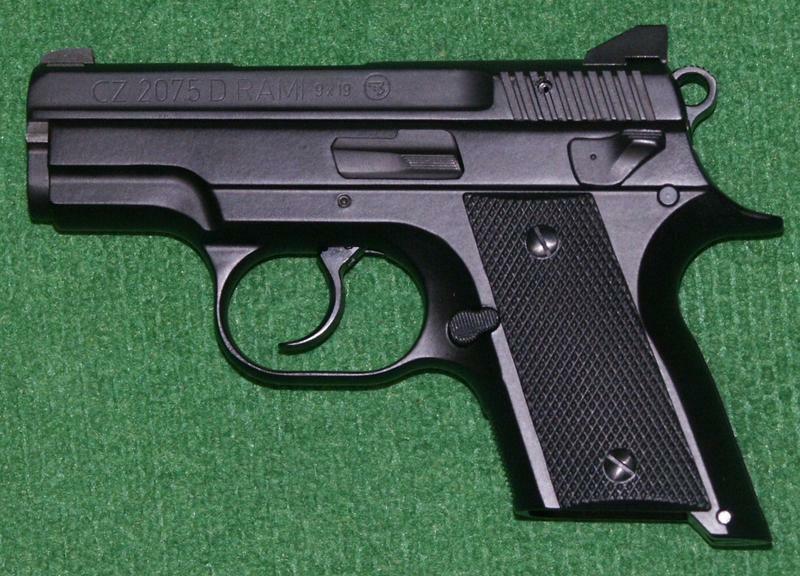 "We're not going to back down on it, we're not going to give in on it," he said Monday. As he stands before a joint session of the General Assembly on Jan. 27, though, he could seek to find some common ground. According to documents obtained by public radio, that includes a deal for pension relief he's been negotiating with the Democratic President of the Senate. Look for the governor to also highlight something else that's had bipartisan support: a continued push to reduce the state's prison population. A senior official with his administration says Rauner will announce a "government transformation" effort that looks to improve IT, alleviate red-tape from procurement rules, and to revise state's economic development agency, often known by the acronym DCEO. Rauner had previously advanced an initiative to make DCEO a public/private partnership, which he said would make it more competitive; Democrats only approved of a trial period for this arrangement. Now he'll update that concept. Last - but not least - he'll touch on getting more money to schools, paired with requirements for greater accountability from teachers. Despite demands from groups dependent on state funding, there's no indication in the documents that Rauner will introduce a broad plan to address new revenue, or the state's lack of budget. 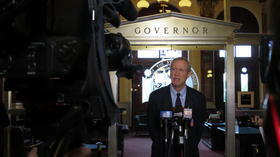 Rauner will give another, budget-focused speech next month. The Players: Who Decides If AFSCME And Rauner Are At An Impasse? Here's Who. The future of some 36,000 state government employees lies -- in part, anyway -- with the Illinois Labor Relations Board. The union that represents most state workers -- AFSCME -- and Republican Gov. Bruce Rauner's administration had been at the bargaining table for a about a year when, on Jan. 15, Rauner announced he'd had enough. 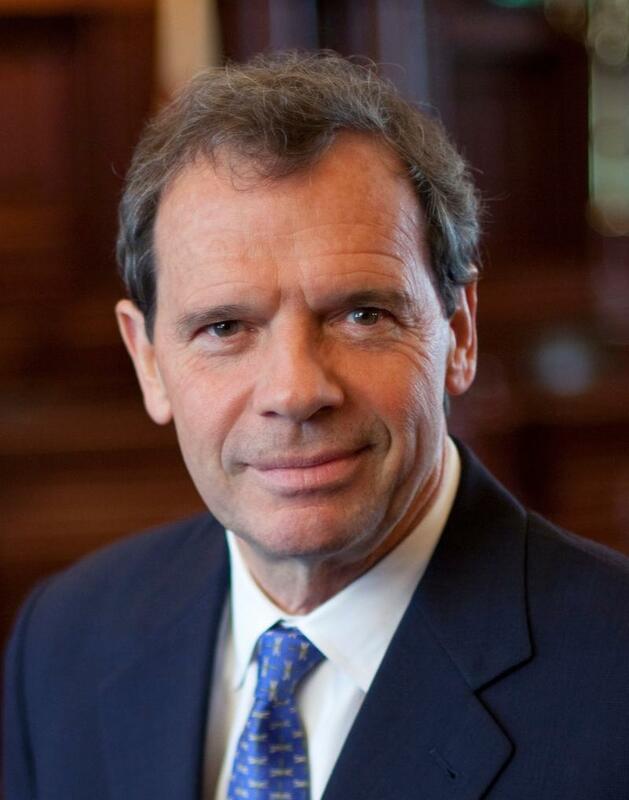 Senate President Calls Illinois School Funding "The Crisis Of Our Time"
Changing how Illinois funds its schools is Senate President John Cullerton's top priority as a new legislative session gets underway. Cullerton, a Chicago Democrat, says Illinois shouldn't fund schools at all next year until it comes with a more equitable way to do it. John Cullerton says the way Illinois funds schools "crushes dreams" and "stifles growth."